For Rolls-Royce Car Hire and other vehicles you have come to the right place. 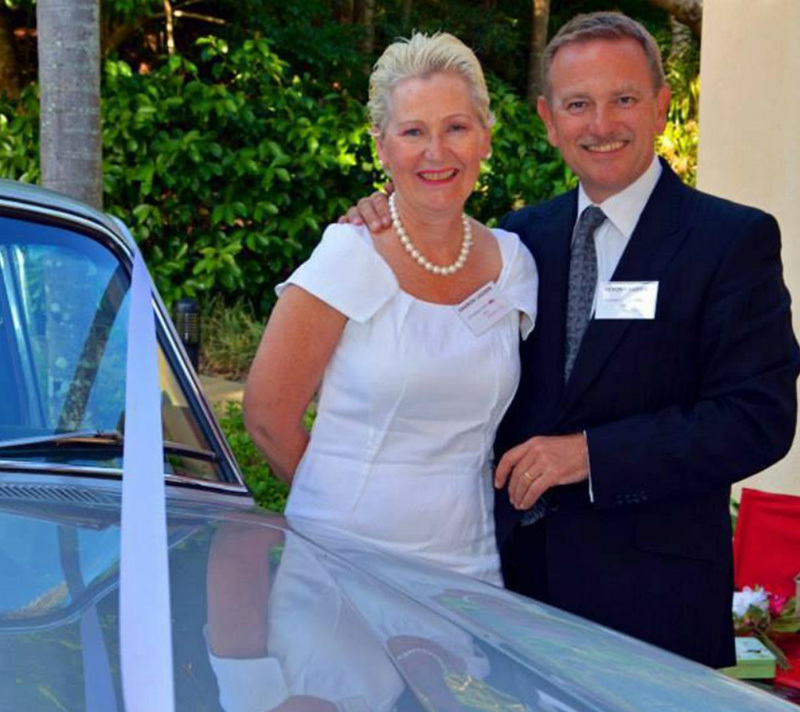 Champers Rolls-Royce & Classic Car Hire was established by Kevin and Sharon Lagden in order to provide you with high-quality classic car transportation services throughout the Sunshine Coast, Noosa, Brisbane and Hinterland areas. In that time we are proud to have gained a reputation that offers a highly personalised professional and dedicated service. We place great emphasis on building strong client relationships and will tailor our approach to meet the demands of each individual client’s needs. Furthermore, we promise always to be on time. We are all about service and quality – So you can be assured that we will provide you with reliable, safe and luxurious classic car transportation services. For an informal chat to gather quick information, please fill in the form below and we will respond within 24 hours. Alternatively call us on 0418 240 159. Champers Rolls-Royce & Classic Car Hire is a fully accredited and insured business as governed by the Queensland Government. Our Rolls-Royce has to undergo stringent safety checks every 6 months to ensure your comfort and safety. On that, we do not compromise. A copy of the official Limousine Users Guide can be downloaded below.